Freeport Grand Bahama Island from Port of Palm Beach Florida. Royal treatment awaits you aboard Regal Bahama Cruises. All aboard! Regal Bahama Cruises sets sail for Freeport Grand Bahama Island, Bahamas from Port of Palm Beach Florida. 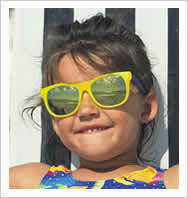 Bahamas Cruise is an affordable cruise for the entire family. You and your family will enjoying fine dining, entertainment, Las Vegas style casino, pool, staterooms, children's programs, Captains reception and a full service Spa! Don't forget about our longer 3, 4 and 7 day cruise to the Bahamas. Including Disney Cruise Line, now sailing from Miami offering 3 and 4 night cruises. We also book Hotel stays, of any length, anywhere in the World. 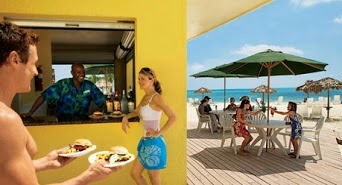 Regal Bahama Cruise, 2 night Caribbean cruises, are a great mini getaway. It is all of the fun of a longer cruise and island visit without a big expense or time commitment. We have several levels of cabins that are easy for you to choose from. Tight budget, no worries mate we have prices to match that budget. Even with additions including Veranda Suites, a Kid's Clubs , careful attention was paid to maintaining the vintage features and ambiance of its long history. These include rich wood paneling, brass fixtures, enclosed promenade, the elegant main dining room and a number of very large staterooms. The four delicious dining options include a classic American restaurant, serving five-course meals from a broad menu, an all-you-can-eat Brazilian-style steakhouse and buffet and a casual Italian restaurant, all as part of the cruise price. For individuals looking for more upscale dining, the elegant and romantic Cove Restaurant is available at an additional cost. Call 954-969-0069 to speak with an agent. Whether you live in south Florida or taking the much needed family vacation here, you have a great way of seeing the tropical islands of the Bahamas in a mini getaway trip. Your vacation to south Florida can start or end with the perfect 1 day getaway to a tropical island in the Bahamas for around $99. We have 2 ways to see 2 different Bahama islands and it only takes 1 day. 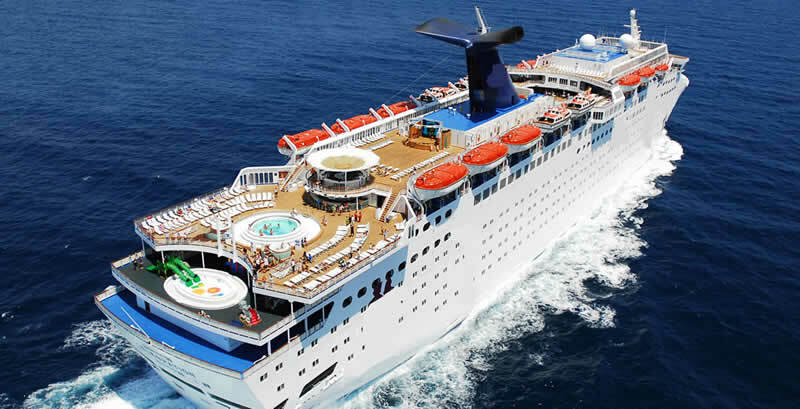 Try the 1 day cruise to Freeport, Grand Bahama Island from the Fort Lauderdale cruise port. 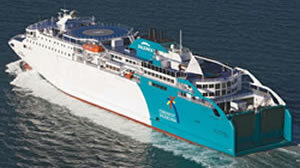 The new 2 night Cruise to Stay in Bimini, Bahamas from Cruise Port of Miami has been available since August of 2013. If you need more time to explore the Bahamas or simply want to stay for one, two or more night, you can Cruise to Stay on either Bahama Island. Ask the agent, 954-969-0069 to help you choose one of our exciting Grand Bahama or Bimini resort packages. Your day starts in Fort Lauderdale’s cruise Port Everglades. You will need to get there by no later than 6:30 am. A quick 3 hours later, you are in the Beautiful island of Grand Bahama where the tropical feel sets in the minute you sink your feet into the soft sand at the beach. Enjoy the Bahamian food, including conch fritters and conch salad and the local beer. Here is a quick rundown and Itinerary of the day in Grand Bahama Island. The Miami Casino & Resorts World Casino- Whether you're playing out at sea or ashore, you'll experience world-class casino gaming with live action table gaming, the hottest slot machines and a sports book to bet on all your favorite teams. Checkin starts at 5:30 am. Immigration and passport papers are your responsibility. Our Agents offer limited immigration and passport help only. Please contact the proper authorities for detailed information. I enjoy when I go to Freeport Grand Bahama Island. Flamingo Bay Hotel and Marina share the Property with Taino Beach Resort, combined this is one of my Favorite places to stay and play. Taino Beach has a nice quaint restaurant that has seating on the Ocean and the scenery seems surreal . The pool at Flamingo Bay Hotel and Marina is super large, shapeless and has a cove - cave bar inside it. The cave, swim up bar is a great way to get out from under the sun and enjoy a cool tropical drink. Another great spot for me is, Our Lucaya Oceanfront Resort and Casino. This resort has great pools and one even has a swim up bar, ( i guess I like swim up bars). For the romantic lover out there we have Pelican Bay Resort. Love the style of the rooms. Besides being warm and romantic, these rooms are what I would build for myself at home. It's not oceanfront, but it is on the bay and just across the street from the ocean. Water activities including snorkeling and windsurfing. The Beach Bar offers cocktails to guests by the outdoor pool or on the beach. 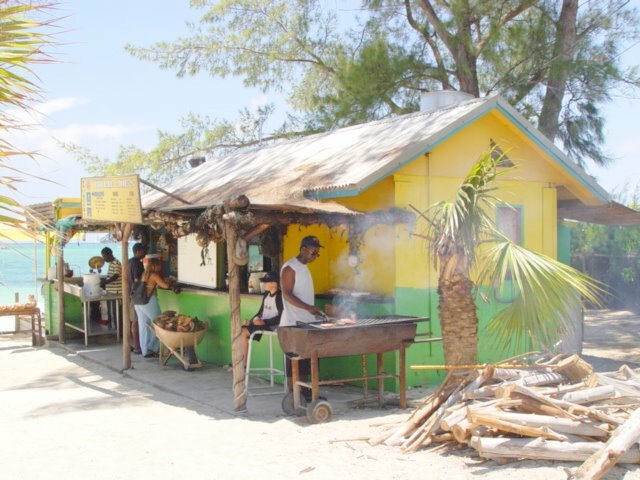 At one end of the Our Lucaya property is a small shack that serves up freshly caught sea food and old fashioned hamburgers and hotdogs called, Billy Joe's On the Beach. The owner at Billy Joe's On the Beach, used to walk around barefoot, I never asked why he started to put his sandals on. From time to time, they will have a live band, right there oceanfront and center. So, enjoy your super fresh conch salad, sip that icy tropical drink, listen to that island music and never want to go home. No one can leave the island without taking a dolphin on a swim date. 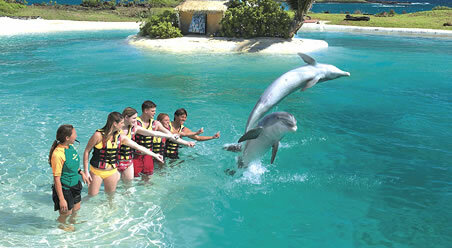 Swim with the dolphins is one of the most popular things to do on the Island. Alaska - In the land of the midnight sun, you'll need every extra minute of daylight if you want to experience it all. From the awe-inspiring blue ice of a massive glacial field to the expansive grandeur of its wildlife and nature. Bahamas - Are known as a refuge from the harsh winters of the north. But there's more to this paradise than sugar-white beaches and warm sunshine. You can swim with dolphins and tropical fish in the turquoise waters. Caribbean - No one knows the Caribbean better than we do. After all, it is our middle name. And when it comes to beautiful beaches and sparkling blue waters, the Caribbean is really in a league of its own. Hawaii - Explore the islands, Maui's waterfalls and winding back roads on a four-wheel adventure through Kauai. Discover lush rain forests and orchid-scented botanical gardens on Hawaii, and hike Oahu's Diamond Head and Koko Head volcanoes. Mexico - This paradise just south of the U.S. border offers a vibrant culture, world-class beaches, lush green rain forests, and vividly painted architecture that will dazzle your eyes. No one knows Caribbean cruises better than Royal Caribbean. After all, it is the middle name. And when it comes to beautiful beaches and sparkling blue waters, the Caribbean Islands are really in a league of thier own. There are countless adventures within reach on your Caribbean cruise vacation. From the white-sand beaches of the Caribbean including, Nassau, Paradise Island and Freeport Grand Bahama Island, to the pristine landscape of Alaska, our fleet of "Fun Ships" cruises to well over 60 of the world's most beautiful destinations. Our ships sail to the premier ports in Mexico, the historic cities of Europe and virtually everywhere in between. Choose your itinerary and we'll show you these amazing destinations the way only a Carnival cruise can.